When you think of boulder, you think of a large rock. But when you think of Boulder, you’re probably thinking about gorgeous hiking trails, mountain-view sunrises, and an awesome vacation ahead of you. 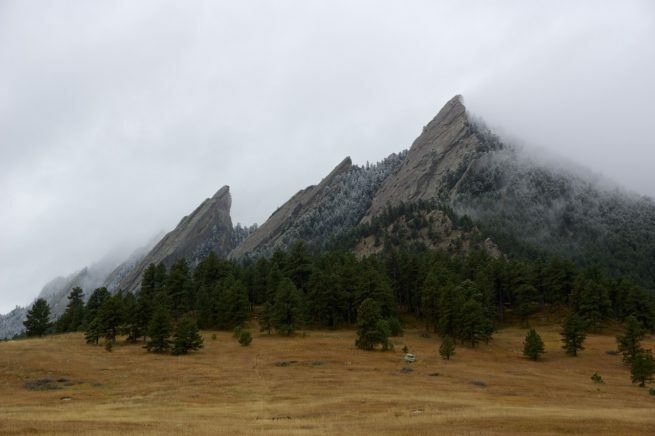 With expansive swaths of forest and mountain landscapes just minutes from the city, Boulder makes an awesome destination for private jet travelers that want to reaffirm their relationship with mother nature. Regardless of why you’re heading to the area, the best way to get in and out of the city is via luxury private jet. Our Wyvern certified jet charter representatives have experience working with clientele ranging from top-tier executives to A-list celebrities and first time flyers. So regardless of your specific requirements, we’ve got you covered. We can arrange everything from multi-leg private flights with gourmet in-flight catering to luxury ground transportation and private helicopter lifts. Our Boulder Jet Charter representatives are available 24 hours a day and 7 days a week to ensure that your needs are met exactly when they need to be. 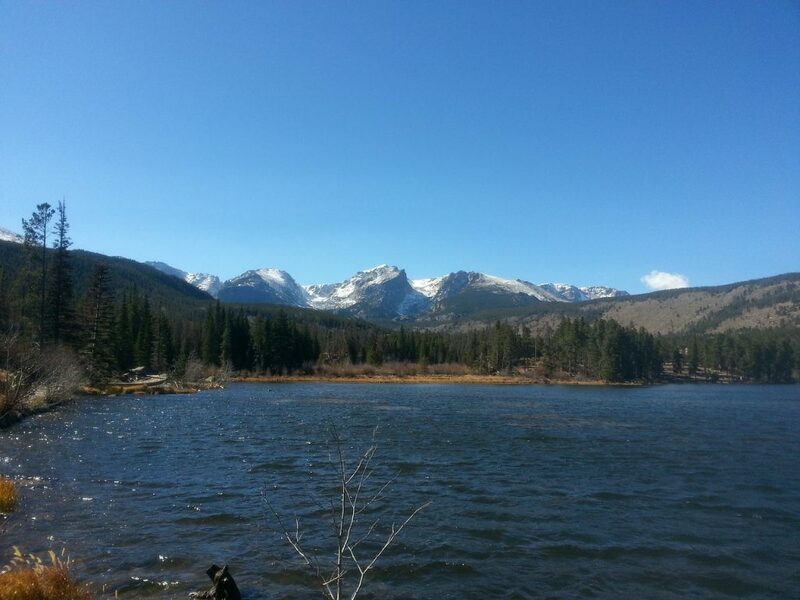 So request a quote now, or give us a call to book your luxury private flight to Boulder, Colorado. Sequestered among the immensely beautiful Flatiron rock formations, and countless acres of untouched forest, Boulder is the perfect backdrop to a luxury resort or hotel. There’s no worrying about which direction your room faces here, because the whole area is amazing. Private jet travelers will find that the wide variety of hotels, ranging from contemporary design hotels to charming bed and breakfasts, offers a lodging option for every occasion. And with so much beauty surrounding the city, you’ll have a great time regardless of where you decide to stay. However, some hotels do stand out above the rest. And with so many options, picking the right one can prove a bit difficult. So to assuage a bit of the decision making stress, our Colorado Air Charter company has compiled a list of the absolute best lodging options for private jet travelers in the area. Based on jet charter client feedback, online reviews, amenities offered, and location, there’s sure to be something on the list that meets your needs; read on to check it out. Chartering a luxury private flight to Boulder means that there are more than a few things that you absolutely must see- especially for outdoors and exercise enthusiasts. Most visitors in the area notice that the local population is, on the whole, very in shape and enthusiastic about nature. That’s because it’s hard not to be with so much beauty right at your doorstep. The awe-inspiring mountain ranges, jaw-droppingly picturesque lakes, and challenging hiking and bike paths all make it near-impossible to stay indoors. However, the city’s effervescent and active atmosphere doesn’t mean that it doesn’t have its night owls. There are tons of things to do if you’re the type that prefers a night out on the town over a day out in the sticks. From gourmet and progressive eateries to posh cocktail lounges and rowdy sports bars, there’s a midnight diversion for people of every interest. If you’re hoping for an elegant evening spent savoring the best food and wine in the city, then head out to Frasca Food & Wine. The brainchild of Master Sommelier Bobby Stuckey and Chef Lachlan Mackinnon-Patterson, it’s hard to turn away from this Italian delight. Or if you’re hoping for a more casual dining experience and a few drinks, your best bet is to head over to the Bramble & Hare. Their cozy setting creates the perfect atmosphere for enjoying their meticulously crafted cocktails, delightful microbrew drafts, and deliciously inventive entrees. However you decide to spend your time in Boulder, whether its hiking and biking or wining and dining, you’re sure to have a wonderful time. However, with so many things to do, creating the right itinerary can be a bit daunting. So to help, we’ve compiled a list of the most fun and interesting attractions in the area. Based on air charter client feedback and online reviews, luxury private jet travelers are sure to find something on the list that strikes their fancy; read on to check it out. Private Jets Colorado utilizes the following airports to fly clients privately to/from Boulder, Colorado and neighboring areas. Request a Quote or give us a call at 1-888-987-5387 to speak with one of our Boulder Private Jet Charter agents for your next luxury vacation, business trip, or special event.